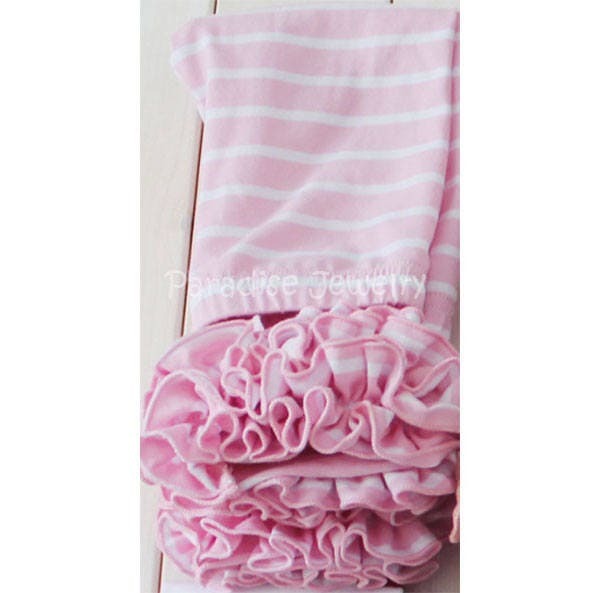 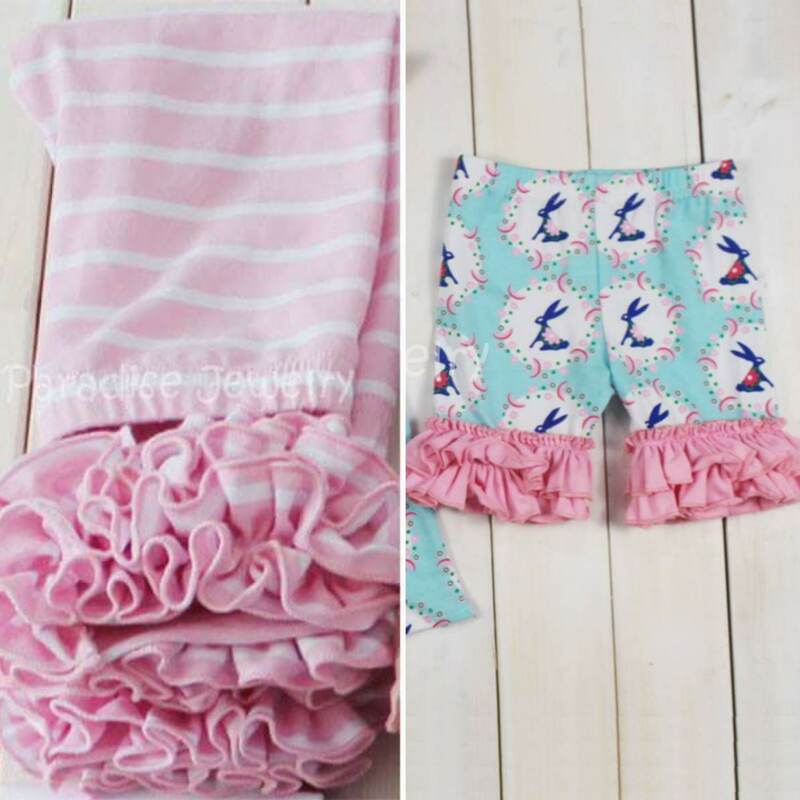 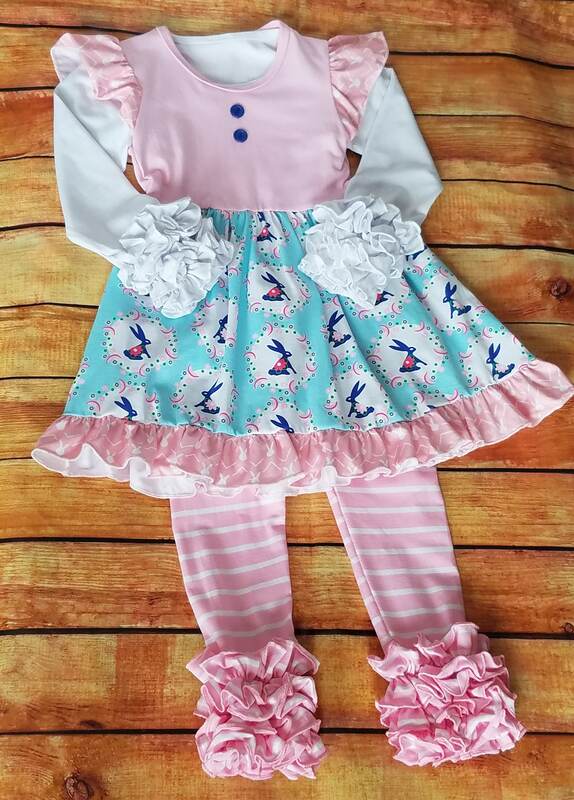 Pink Stripe Ruffle Leggings, Girls Clothing, Toddler Girls, Soft Cotton, Triple Ruffle Striped Leggings, Layering Pants. 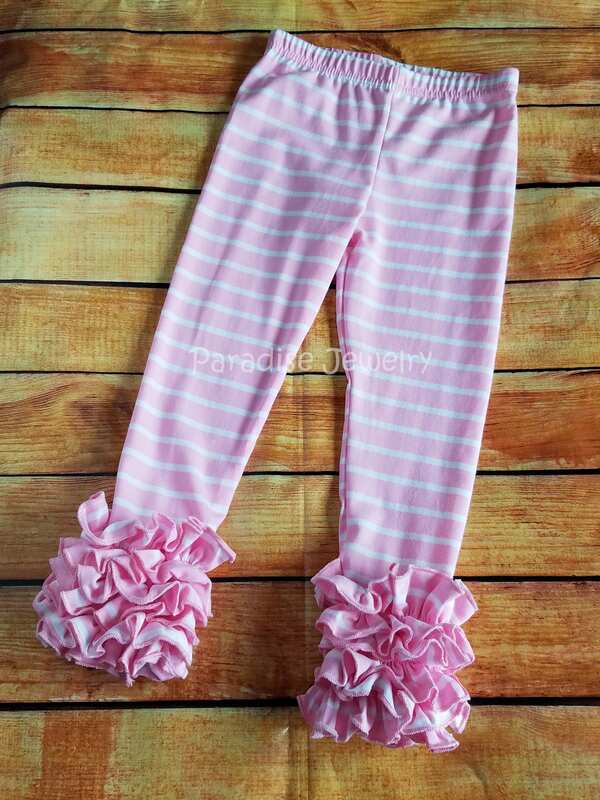 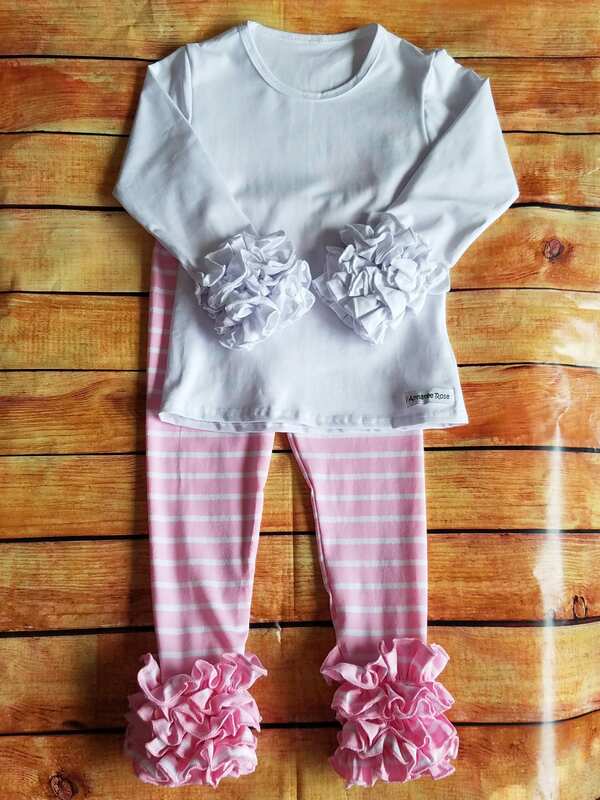 Soft Cotton Pink and white Triple Ruffle Layering Pants/Leggings. 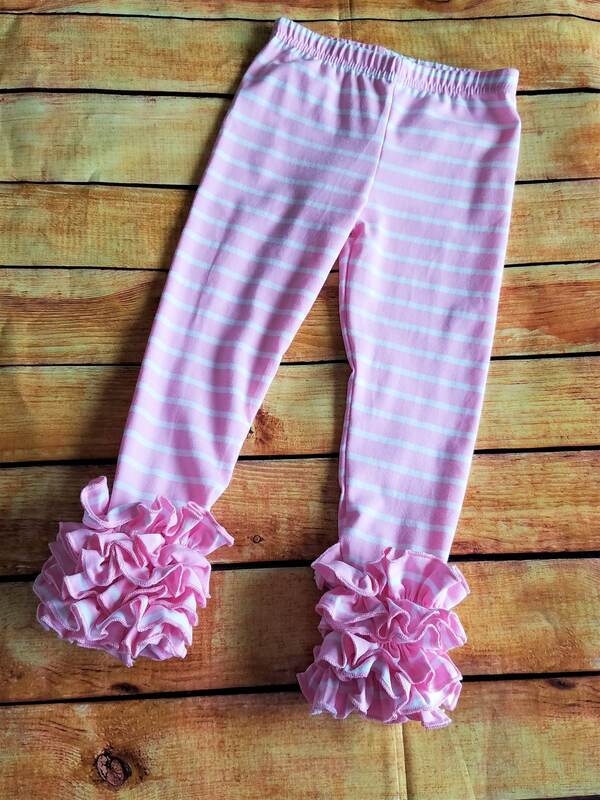 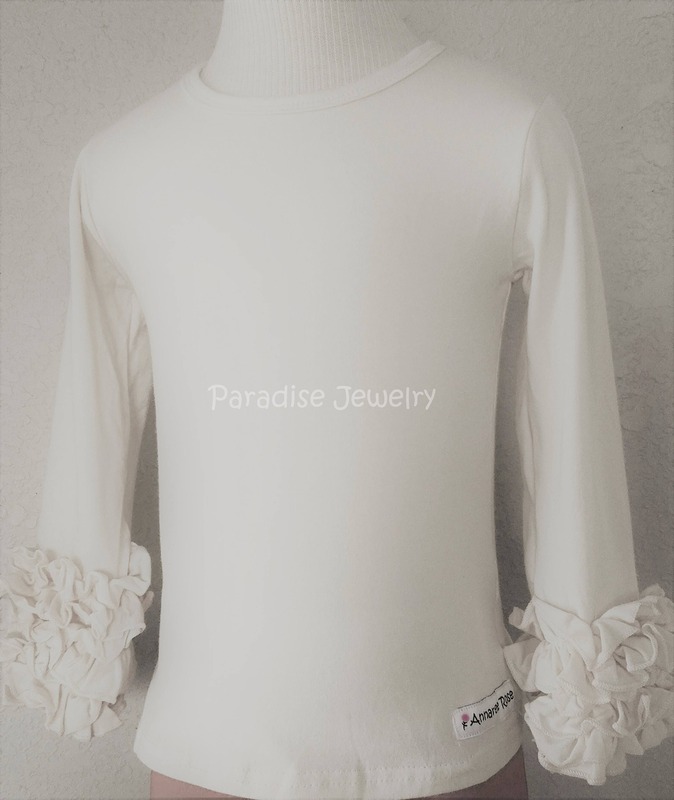 ~This listing is for ruffle pants only.